Date of hike: May 2008. 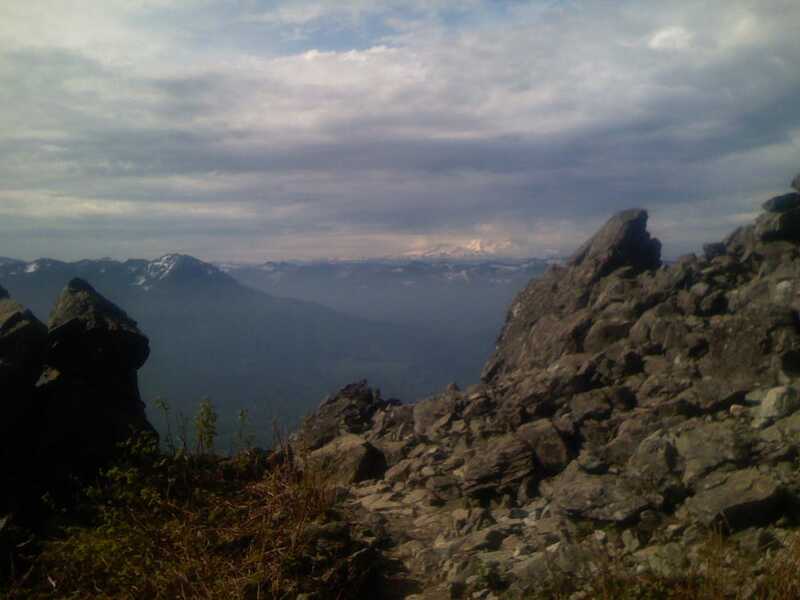 Route: Mount Si Trail. Trail distance: 8 miles roundtrip. Elevation change: 3200 ft.